Wellbeing is synonymous with the Lodha lifestyle. A state-of-the-art gym with personal training studios, 25m swimming pool, hot and cold vitality pools, steam rooms, sauna and private treatment rooms; these world-class spa facilities all contribute to residents’ health and wellbeing in sublime surroundings. Spanning an entire floor of over 10,000 square feet, such luxurious amenities include a private screening room, residents lounge and an executive business suite. All of these stunning spaces are designed for the exclusive use of residents to make themselves at home. Lodha has anticipated every eventuality ensuring that No.1 Grosvenor Square is the most secure and safe address in London. Equipped with state-of-the-art security features and trained personnel on-site around the clock, residents will have peace of mind. 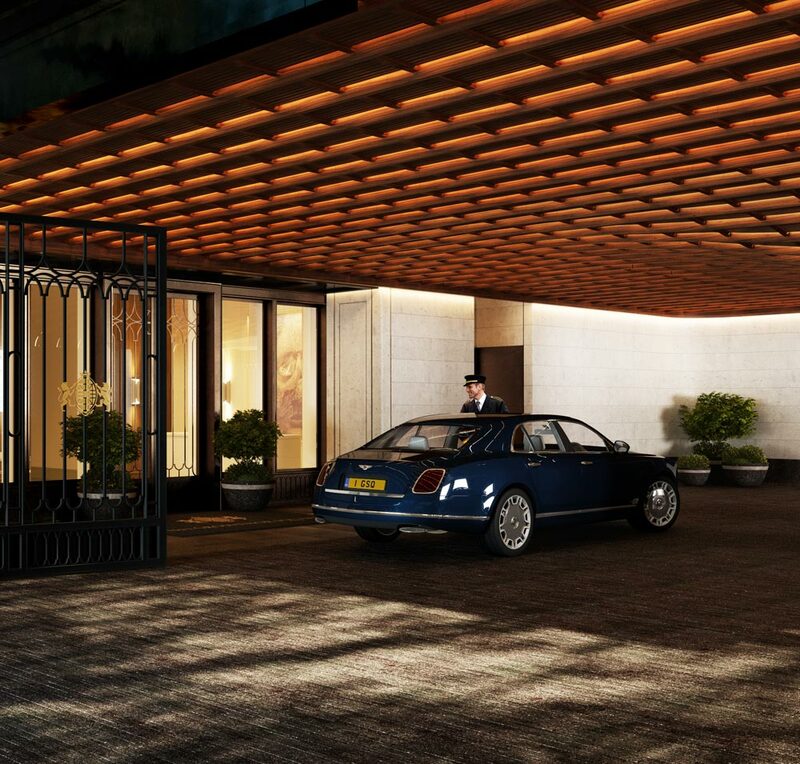 In order to maintain privacy, a discreet and covered vehicle drop-off point provides private off-street access managed by the 24-hour concierge and secure valet parking.